Here´s all my posts about the UK Rumfest, newest posts are on top. UK Rumfest 2015! Bring on the RUM! The Countdown is on for the UK Rumfest! 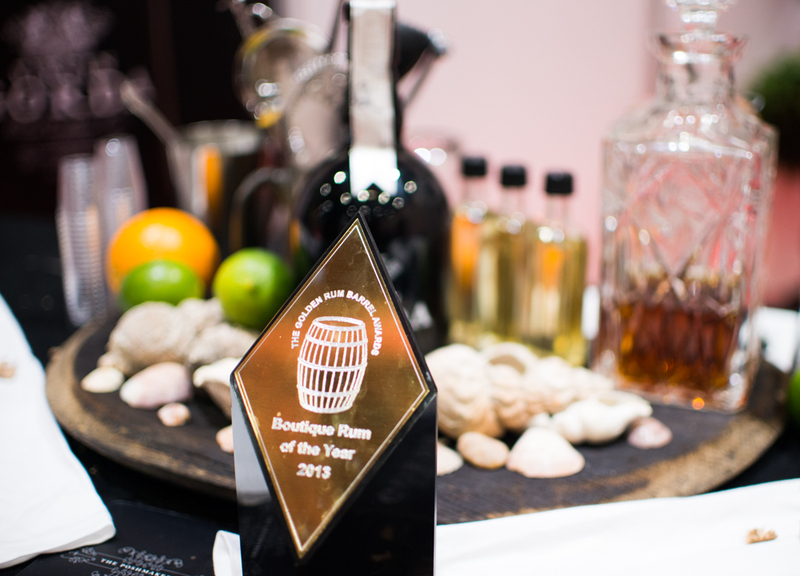 Tots at the Ready, it´s Rum Time at the UK Rumfest 2014! UK Rumfest 2013!! Celebrating all things RUM in London! The UK Rumfest!! – It´s ALL about the RUM! !